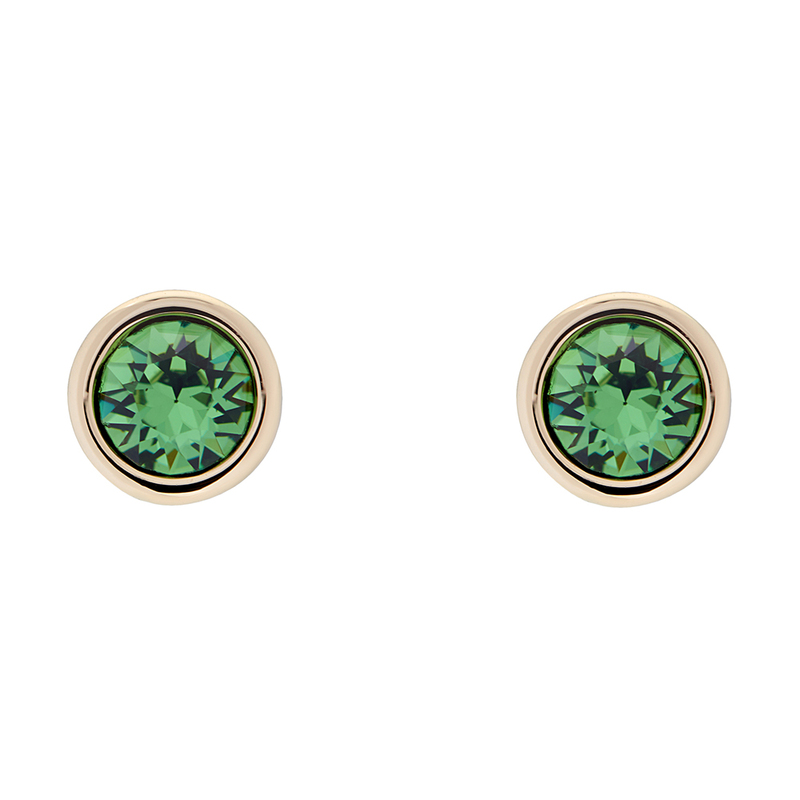 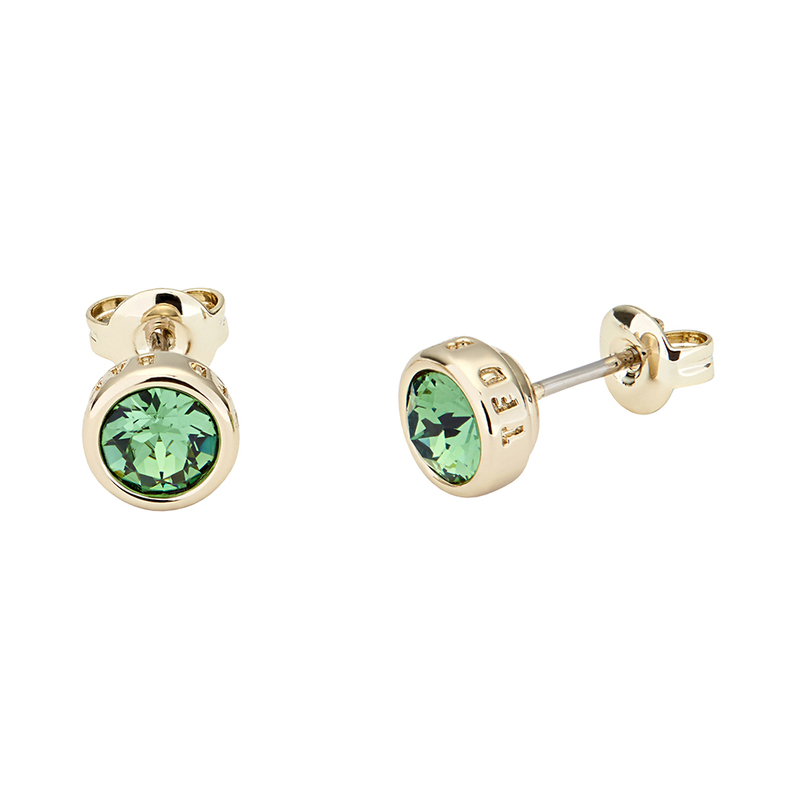 Ted Baker Sinaa Crystal Stud Earrings in 'gold/ernate' feature a beautiful green Swarovski crystal centre and a gold metal trim. 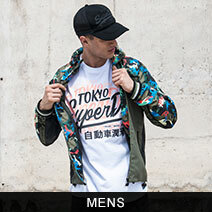 Ted Baker branding to the outr edge finishes the simple look. 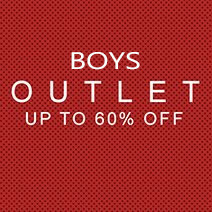 Comes with Ted Baker branded gift box.